Each Streaming Multiprocessor(SM) in the GPU architecture contains 32 SPs and 4 SFUs. Each SP can fulfill up to two single precision operations FMA per clock. Each SFU can fulfill up to four SF operations per clock. The approximate ratio of operations FMA to operations SF is equal 4:1. 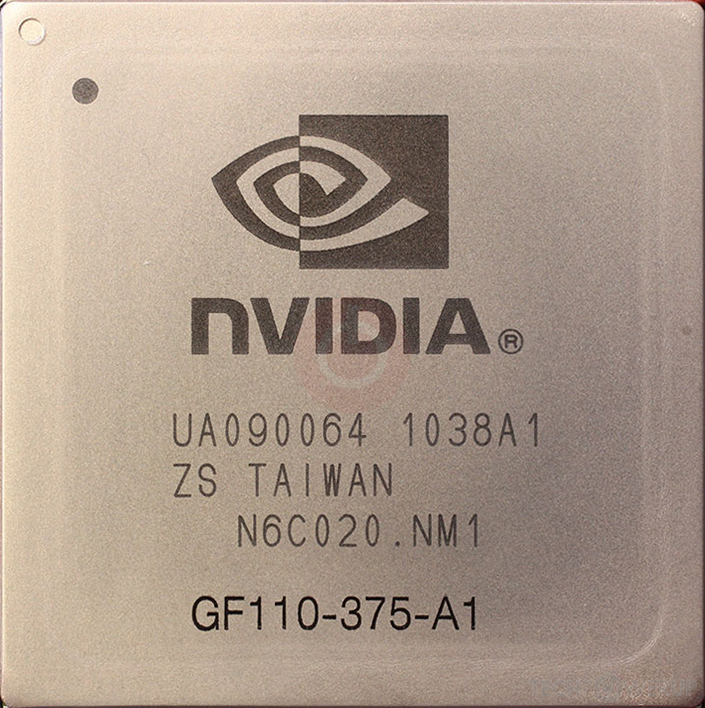 The theoretical shader performance in single-precision floating point operations(FMA)[FLOPSsp, GFLOPS] of the graphics card with shader count [n] and shader frequency [f, GHz], is estimated by the following: FLOPSsp f × n × 2. Alternative formula: FLOPSsp f × m × (32 SPs × 2(FMA)). [m] - SM count. Total Processing Power: FLOPSsp f × m × (32 SPs × 2(FMA) + 4 × 4 SFUs) or FLOPSsp f × n × 2.5. 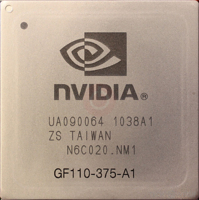 Each SM in the GPU contains 4 texture filtering units for every texture address unit. The complete die contains 64 texture address units and 256 texture filtering units.